Home › books › Knausgaard: which translation? 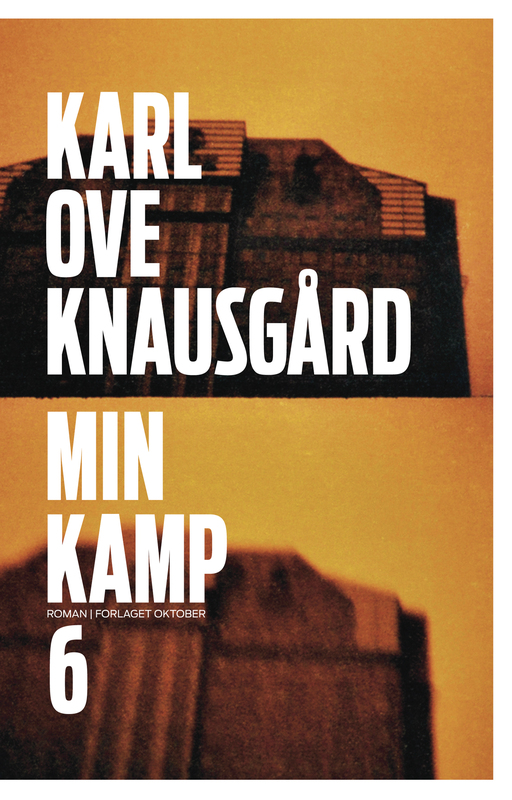 Knausgård’s Min Kamp/My Struggle series are a publishing sensation and I had to see what all the fuss was about. Not being able to read them in Norwegian, I had a choice of four translations to choose from: English, Polish, German and Finnish. All the translators are feeling the Harry-Potter-like pressure from fans to come up with the next edition, fast. By the time volume 1 was out in Finland in 2011, Norway had read the lot, but the first English translation wouldn’t be out for another 2 years. The Finnish volume 5 came out last month in Katriina Huttunen’s translation, just a month after volume 2 appeared in Polish in Iwona Zimicka’s translation and two months after volume 4 appeared in English in Don Bartlett’s translation. The Germans will get Paul Berf’s volume 5 this September. Bartlett made a conscious decision with his publisher to translate a book a year, as he told the Paris Review. His “addictive, lively” English translation of volume 2 was shortlisted for both the Best Translated Book Award and Independent Foreign Fiction Prize. Bartlett finds that Knausgård really captures what it’s like to be 13, or 25, or whatever: certainly my experience of reading volume 1 was “oh, so this is what it feels like to be a teenage BOY”. Hattunen says herself in an interview on Finnish radio that she works fast, and has the advantage of being geographically close enough to visit the books’ locations. That’s why I read it in Finnish in the first place: there might be enough “words for snow” in the target language, and Knausgård has a love-hate, next-door-neighbour relationship Sweden that a Finns just “get”. It’s no coincidence that Andersen’s PhD on Knausgård was published by Helsinki University. Zimnicka told Jakub Winiarski that the reader response has overwhelmed her. Knausgård told her he was inspired by the Diaries of Gombrowicz, who was also writing far from home and shocked his contemporaries. She’s the Norwegian specialist here: in 1980s Poznań, the only place to study Norwegian in Poland, she was told she’d end up teaching English or German, yet she received the Royal Norwegian Order of Merit and Silver Cross of Merit in Poland. Berf’s description of translating volume 1 on Swiss Radio echoed my reading experience: It takes more than 60 pages for the 15-year-old Knausgård and his mates to find a New Years’ Eve party in the snow: “‘nothing happens’; normally you would say you have to cut this, but you can’t cut this out of life.” I’m glad he was honest about the frustrations of the text. And the German titles so far – Sterben/Dying etc. – are different for a reason. Mein Kampf was obviously not an option. So I’m very tempted to read volume 2 in English, and maybe volume 3 in Polish. But I’ll stick to Finnish for that full love-hate, next-door neighbour attitude to Sweden, which Knausgård is fuelling himself, in his usually controversial style.